The shorter parallel instruments measure all 13 ESAP® scales using only 87 items (as opposed to 213 items in the full version). The background of the profile chart is adjusted for fewer items and reflects norming ranges based on a large, diverse sample of college and university students. Provides a personal profile of 10 EI skills for identifying skills to develop, strengthen, enhance; 3 problem indicators identify low, normal, and high levels; and includes definitions for learning about EI skills. 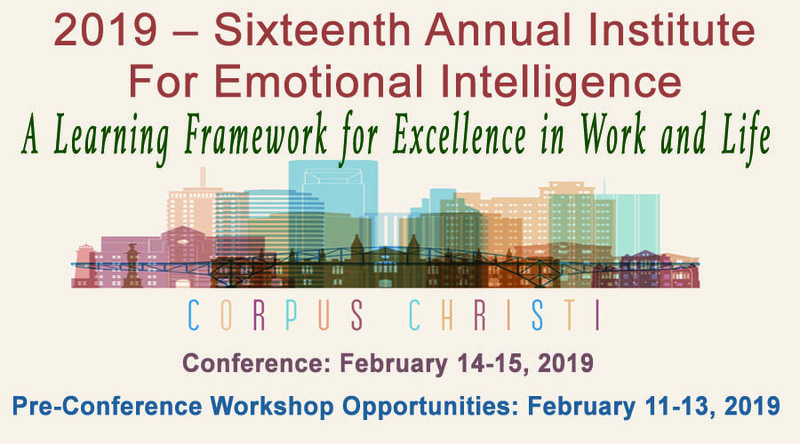 Combine with other resources (AWAKE Daily EI Journal©, Emotional Intelligence: Achieving Academic and Career Excellence in Work and Life©, Extended Profile Report©, etc.) to increase depth and breadth of learning experiences. Strengths in key areas positively related to academic success. Internal reliability: a = 0.91. Explore EI skills for College Success, developmental education courses, foundation courses, advising, mentoring for personal and professional growth, counseling and skill development, student support programs, teacher preparation programs, graduate and doctoral courses in all fields. Create positive, learner-centered environment in any program. Include the ESAP-A/B® pre- and post-test delivery modality by partnering with EI Learning Systems to put the assessments on your college or university’s campus computer system for college success and other students. Partnering in this way allows the college to easily pull ESAP® data for research, and provides nearly automatic access to related demographic data and relevant success criteria research, such as grades. Galveston College and McLennan Community College uses the ESAP® dimensions to help define their QEP. 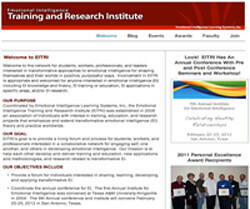 South Texas College and others used and/or still use the ESAP® for building a culture of student success in courses, developmental education, and faculty, staff, and leadership training. 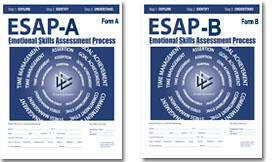 The ESAP-A® and ESAP-B® sell for $5.00 each (education professionals and education institution pricing). When purchased for delivery in pre- and post-test pairs, the pair of instruments are offered for $7.50 (savings of $2.50 over individual purchasing). Currently available in paper and pencil only, so printing, handling, shipping, and state sales taxes may apply. For more information or to purchase the ESAP-A/B, please contact us.